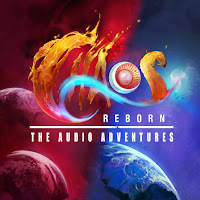 Chaos Reborn - The Audio Adventures is the exciting new videogame adaptation from the producers of Elite: Escape Velocity. Featuring Andy Secombe (Star Wars Episode I The Phantom Menace) and Samantha Béart (Hitchhikers Guide to the Galaxy) and based on Julian Gollop's game of Wizard battles. The wizard, Dagan, is continually defeated in his attempts to rid the realm of a cruel master. Broke and desperate for new equipment, Dagan finds himself in the Unicorn-racing town of Mana Falls, where intrigue, murder and suspicion lie around every corner. When a high profile member of the community is murdered, Dagan finds himself as the prime suspect. Will the wizard's mission be overturned by humanity's laws - and can Dagan determine his own fate before marauders, banishing charms and goblins decide it for him? The Download edition features the full episode and behind the scenes extras in a variety of DRM-free MP3 bitrates for your choice of quality and storage convenience. It also comes with a PDF information booklet, featuring photos from the production and notes from the director. 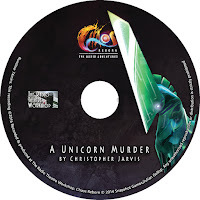 The CD edition provides the episode on audio disc, complete with fully printed art and a four-page booklet, featuring photos from the production and notes from the director. You will also have access immediately to the download edition, so you can listen and enjoy from the moment of purchase! Due to minimum production quantities, we have some spare editions of the Kickstarter special USB edition! This edition features all of the Download edition on a high quality, artwork printed 8gb USB card. 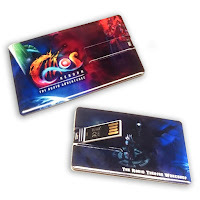 Additionally, the USB edition contains exclusive wallpaper artwork and the entire audio drama in lossless FLAC format. You will also have access immediately to the download edition, so you can listen and enjoy from the moment of purchase! Written and Directed by Christopher Jarvis. 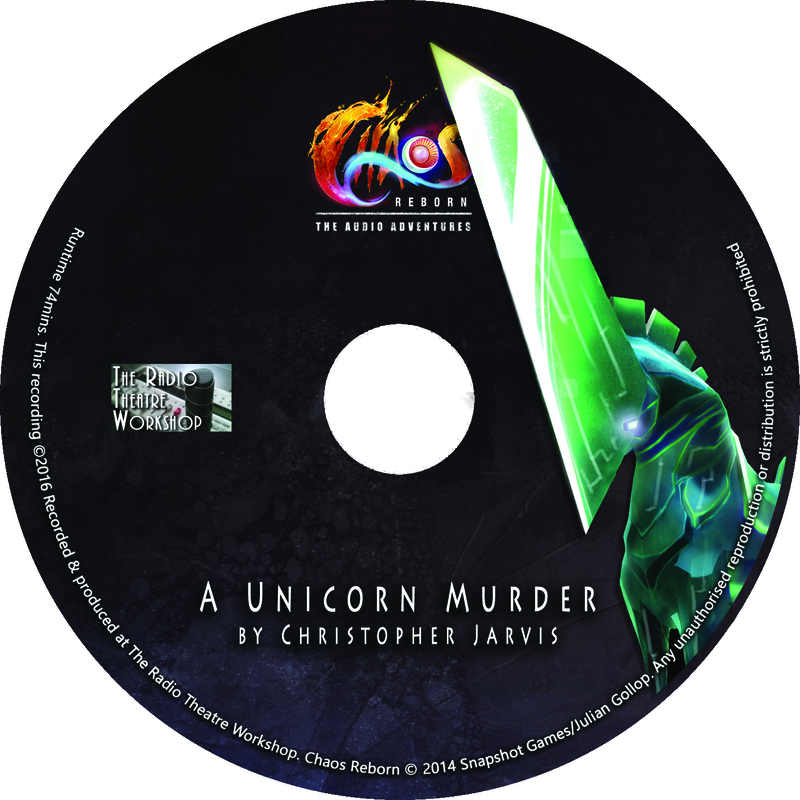 Christopher Jarvis is a full-time writer and audio fiction producer. 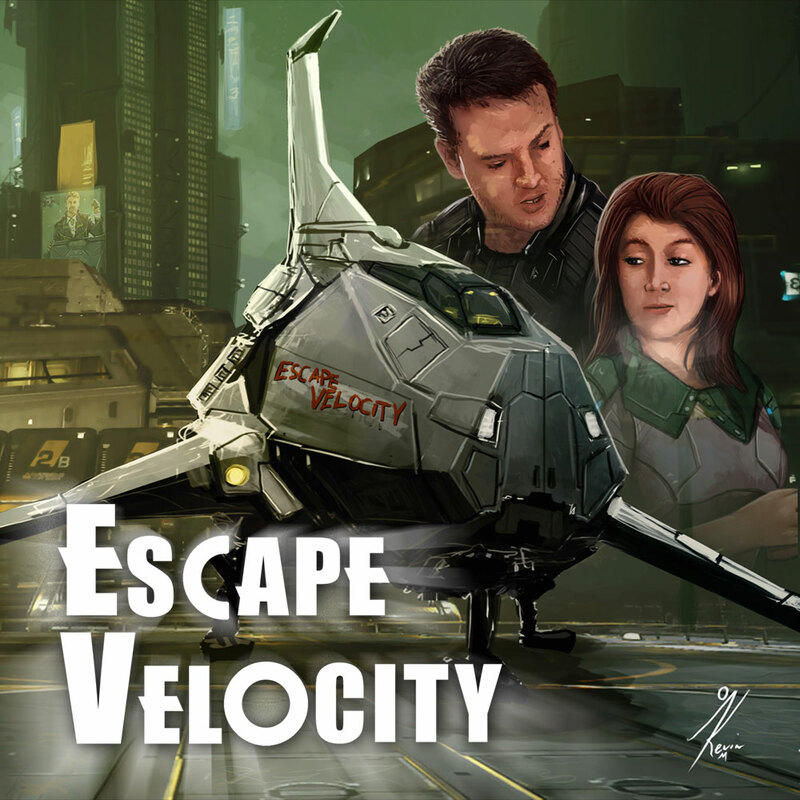 He is best known for writing and producing Escape Velocity, the unofficial Elite: Dangerous full-cast audio serial. His own adventures continue with his new website, The Radio Theatre Workshop, created as a base of operations for multiple audio projects, including four Elite: Dangerous audiobooks, and the upcoming full-cast series based on Chaos Reborn.